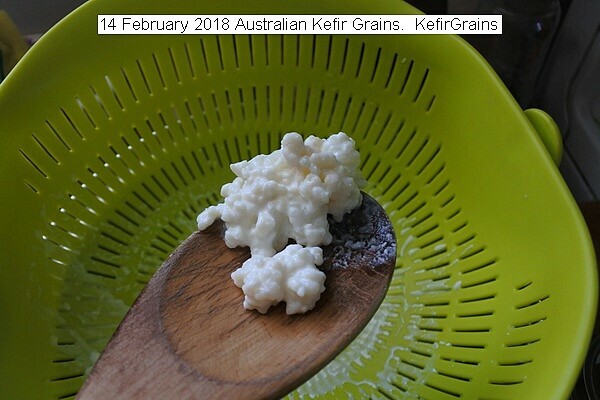 Fermentation Support Forum • View topic - Kefir Grains from Australia. Here is the first fermentation of the Australian grains. To get the best starter grains available, grains were ordered from Australia to start the processing of kefir. This is the result of the first ferment of about 40 hour to active the grains. Everything went perfectly. Re: Kefir Grains from Australia.